Everless by Sara Holland is by far one of the best books I've read this year. The author creates a rich fantasy world in which time is used as currency and the poor are taxed in years in order to prolong the lives of the aristocracy. Jules Ember is one of those poor. The book's premise is unique and the plot twists kept me reading. I finished the entire book in one sitting! Jules is great character because, even though she isn't without flaws, she's someone that readers can root for. 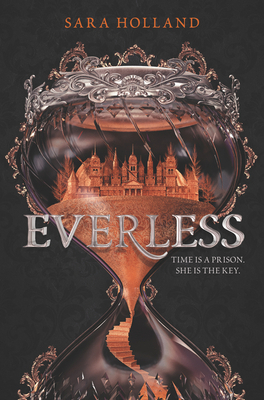 I would highly recommend Everless to anyone looking for a page turner and a lot of excitement.